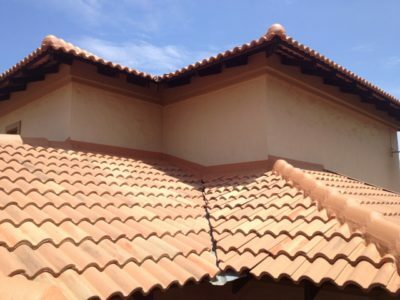 Articles | News Archives - Universal Roofing. 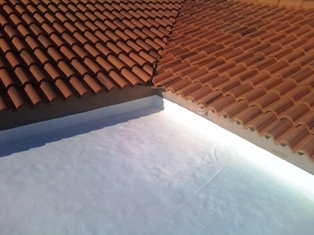 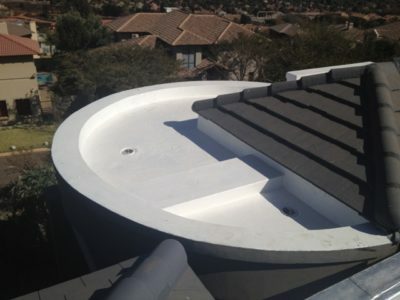 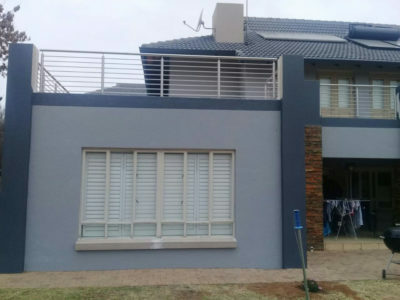 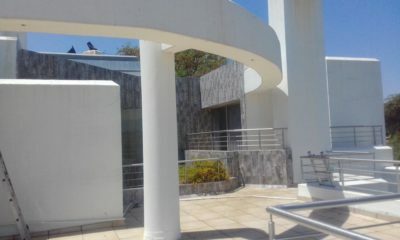 Roof repairs in Jhb. 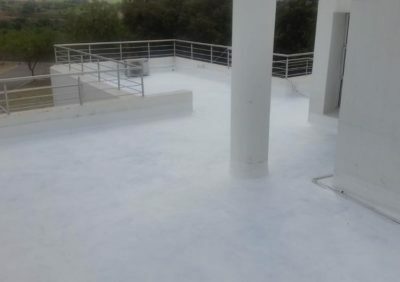 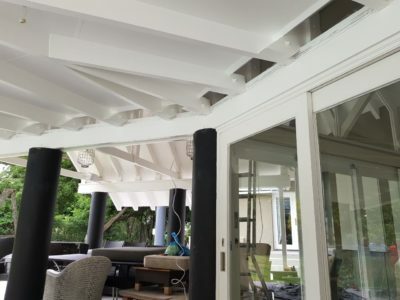 Articles | News Archives – Universal Roofing South Africa’s leading waterproofing and repair specialists. 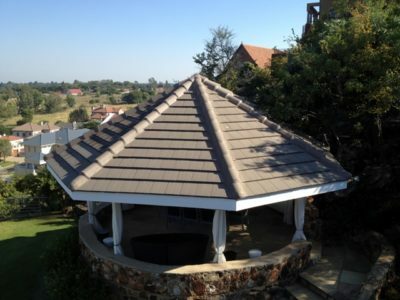 Roof repairs in Johannesburg.